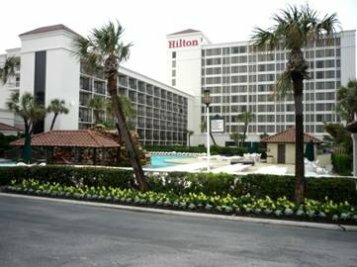 Hilton Galveston Island Resort, Texas. USA. 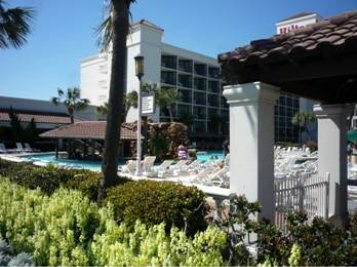 Hilton Galveston Island Resort is one of the finest and most sought after hotels in Galveston. No doubt it's not easy to get rooms during the peak of summer in Texas. 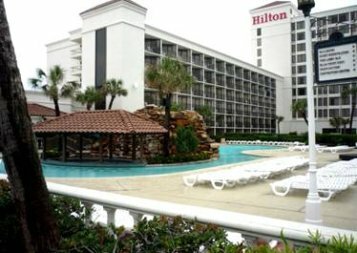 It serves as one of the easiest hotels to deal with along the seawall. It is in a very lively environment so many visitors like to come here. See Hilton hotel for more information. The hotel is easy to get to. The best way to plan for a summer vacation in this hotel without facing any kind of disappointment is to book in the winter time when it's not very full. 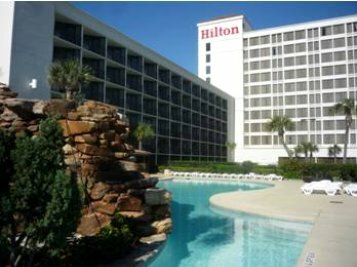 Below are some pictures of the Hilton Hotel.